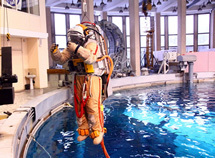 World famous Gagarin Cosmonaut Training Center in Star city, Moscow region was founded in 1960. Surrounded by legends and fitted with special equipment Star city is a place of huge interest for visitors. 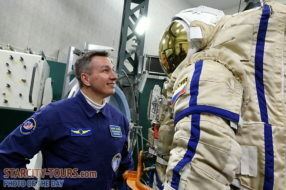 Various programs of tours and excursions in Star city, offered by our company, allow to see with your own eyes how cosmonauts are trained and prepared, visit large hydro laboratory, check your endurance during Centrifuge run, put on spacesuit and taste space food. You always dreamed of being as light as a fluff, hovering in the sky? 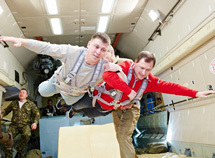 You’ve got a chance to make this dream come true and feel the simulated Zero-G, making a flight onboard a special laboratory airplane – IL-76 MDK – the same way as cosmonauts do preparing for the work in space. Zero gravity conditions reproduces by laboratory airplane are the closest to the real space flight. In weightlessness your height is zero. Gravity disappears. Feelings of Zero-G flight will become your unforgettable memories. Today everybody can fly faster than sound! 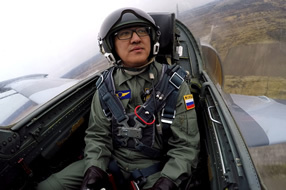 The flight on modern supersonic jet fighter will give you the unforgettable impressions and will become one of the main adventures of your life! Our company offers you an exciting opportunity to test yourself and get fantastic impressions. 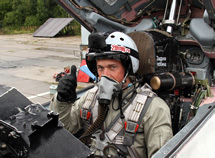 Make a flight on MIG-29 fighter with aerobatics maneuvers. 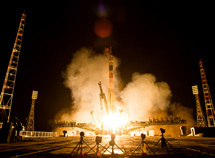 Our company offers you a unique opportunity to make an exciting trip to Baikonur cosmodrome during launches of manned and unmanned spacecrafts. This exclusive program will definitely grant you the most inerasable impressions and emotions. You’ll see with your own eyes integration and checkout buildings and launch pads of cosmodrome, you’ll take part in all the main stages of spacecraft preparation for launch: roll-out of the rocket, international press conference of main and backup crews, farewell of cosmonauts to cosmodrome, official crew report. You will sense the pre-launch excitement. Final point will be the incredible show – launch of spacecraft! Our company offers you extraordinary solutions for your corporate events. 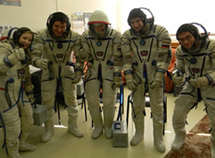 In cooperation with Gagarin Cosmonaut Training Center in Star city and using its technical capabilities we arrange exclusive programs aimed to develop a team spirit, get new knowledge and unforgettable impressions.